Posted by Teresa Mihelic HelpDesk on Tuesday, May 15th, 2012 at 11:19am. 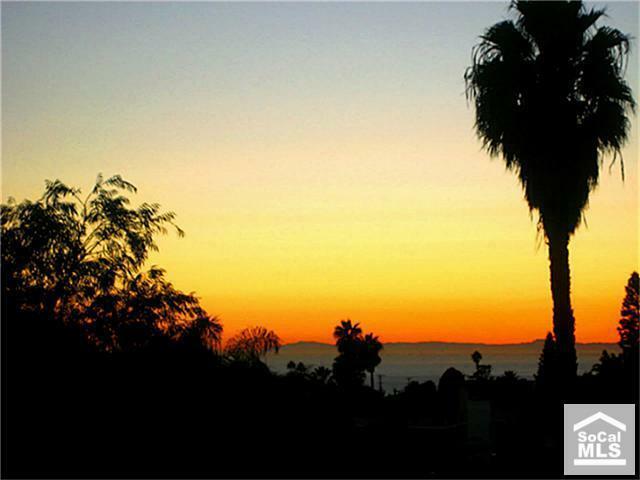 Looking for a great place to call home in Capistrano Beach? Need views of the Pacific Ocean and Catalina Island on a clear day? What about getting all this, under a million dollars, in an about 3000 sq ft home that just got a price reduction to $939,000? We have a listing at 26832 Calle Maria, in the Capistrano Beach area of Dana Point. This is a beautiful custom home has been remodeled top to bottom with many upgrades. It features wood and slate floors throughout the home, with granite counters in the kitchen and bathrooms, stainless steel appliances, custom window treatments and window casings, custom lighting and decorator finishes. Need a downstairs bedroom? No problem. The downstairs suite has it's own full bathroom, with lots of privacy from the rest of the bedrooms in the house. The large back yard is an entertainer's dream with an expanded, covered outdoor living room and even your own vegetable and herb garden! In the front yard, relax on the front porch or do some putting on your own putting green! One of the best features in this home is the fabulous ocean views that can be enjoyed from the front yard, every bedroom and the very spacious master balcony and huge rooftop deck. The home is located on a beutiful and quiet street, with easy access to Capistrano Beach, and the freeway, to Dana Point and all that Dana Point has to offer, like the Harbor and all the yearly activities, but also the home is within minutes to San Clemente and all the beaches in San Clemente, and of course, enjoys the absolute perfect weather that only coastal Orange County can provide. Welcome home! You will never want to leave!